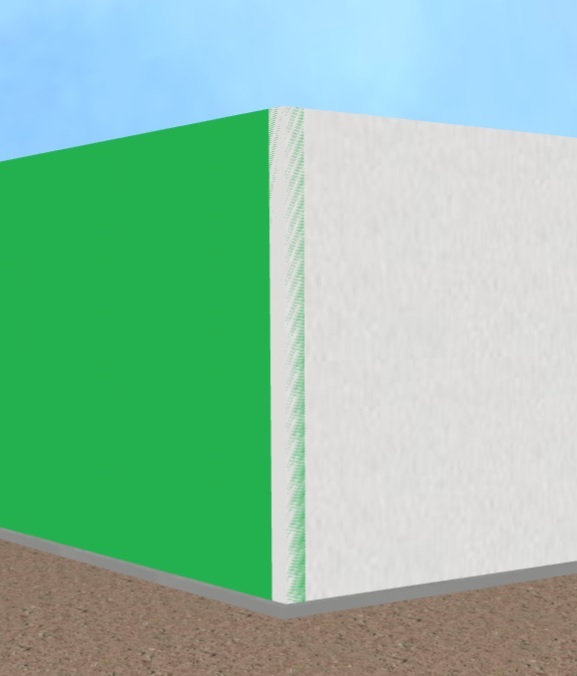 In a previous lesson, Create a 3D Building – 3D Building Blocks I showed you how to create walls for your first 3D Building. Before we move on, I want to show you how to fine tune the positions for best results. When 3D Objects intersect we often end up with multiple surfaces in the exact same plane. (Please keep going, I will explain this). Note in the illustration above, the Walls share common surfaces. 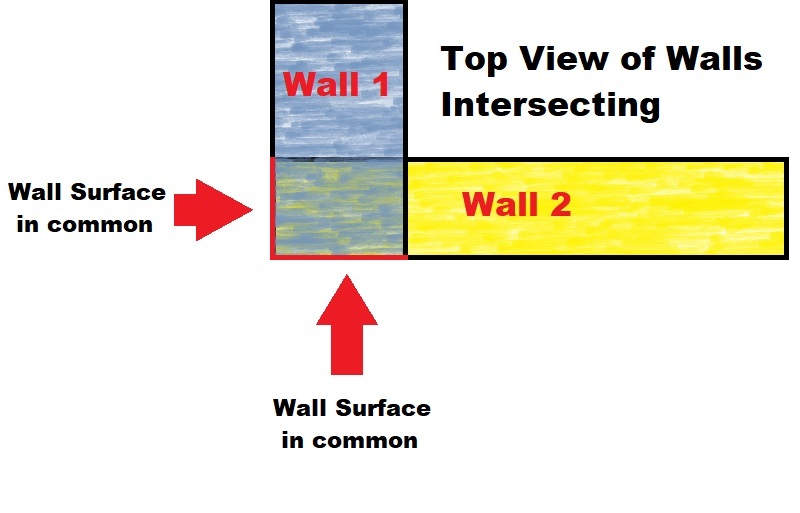 (It would also include the top and bottom of the wall in the intersection). 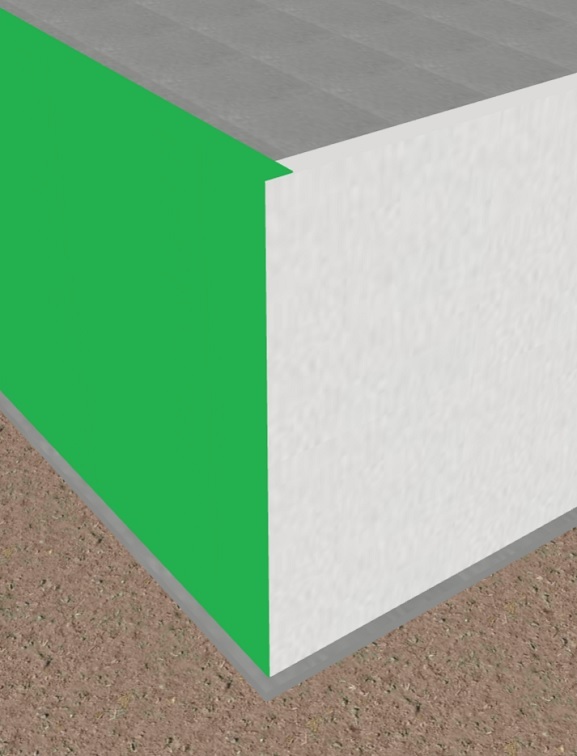 When you move around in the scene, the rendering can swap between which wall surface to render which leads to a flickering effect between the surface textures. To eliminate the flicker, we basically need to offset the walls in a way that there are no walls in common showing. This is done using the position and/or length (scaling) settings. between what would be a common surface. Less than that might still flicker when you Walk farther away and the Walls are scaled down in the view due to mathematical rounding in calculations. 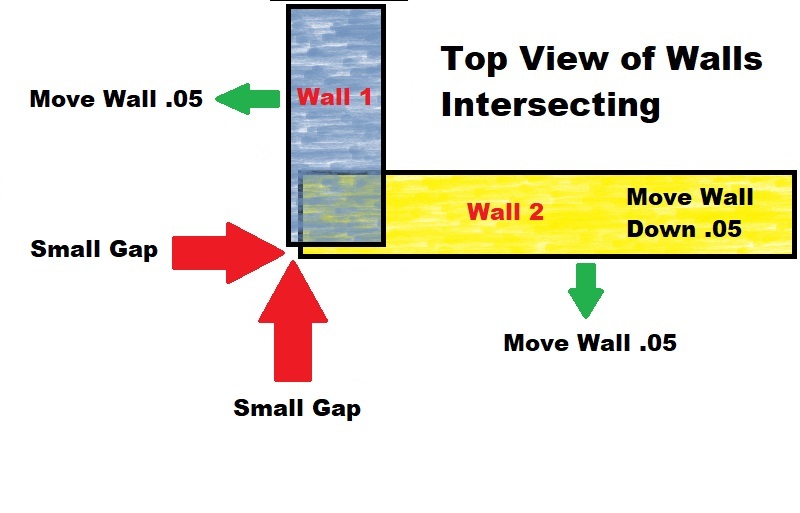 The First Option is to move the position of the Walls +-.05 so that they no longer have a surface in common. 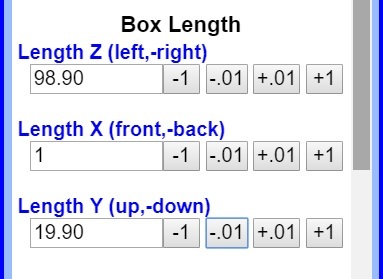 The second option is to change the length (scaling) of the Wall. 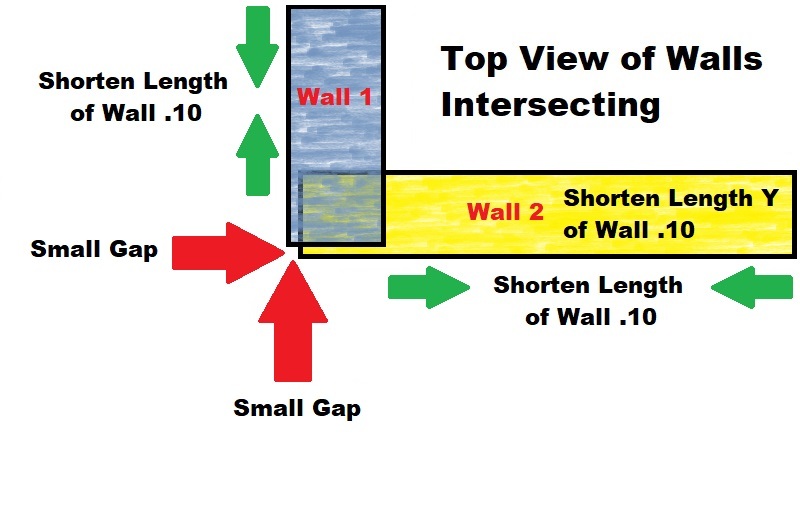 Since the Wall position is centered for the Wall, you will need to shorten the Wall by .10 (or .05 + .05) so that each end is shortened the right amount. 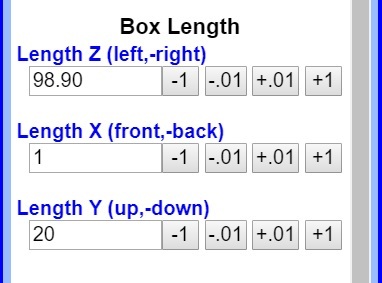 This option helps especially when there are intersecting Walls at both ends. which gives us this clean result with no flickering! Next, I will show you how to Merge Shapes (Cut Holes in a Wall) to make openings for Doors and Windows.